Of Counsel I.T., Inc. - Case Management Software for Criminal Defense Lawyers Of Counsel I.T., Inc.
From intake through invoice, your process is automated. Get a new call, send over a retainer for electronic signature, accept a credit card payment, automatically update your accounting, and calendar the arraignment date all in one place. Automated. Three button clicks. The one-size-fits-all software approach simply doesn't work for criminal lawyers. You need to track PVs and related cases, FST results, charges, RAP sheets, strike priors, custody credits, DMV hearings, sentencing...the list goes on and on. We do all that for you in one place, out-of-the-box! Your firm's efficiency, success, and results depend on predictable processes for each case. Using our Case Roadmaps you can create scenarios to follow based on case type. Got a DUI case? You'll never forget to request the DMV hearing or subpoena the police agency for discovery again. Some Other Dude Did It! Nope, they didn't. Only us. We are the only software company paying attention to what criminal lawyers really need from start to finish on a criminal case. Intakes designed for criminal case scenarios. Whether it's a DUI or a homicide, the process of taking on a new client and gathering the right data is covered. The Gideon v. Wainright for Private Lawyers? You have the Constitutional right to manage your practice and cases with ease. Invoke your rights and get organized! No more sending your retainer to clients through third-parties. Send, track, and sign everything right in LEA's dashboard. 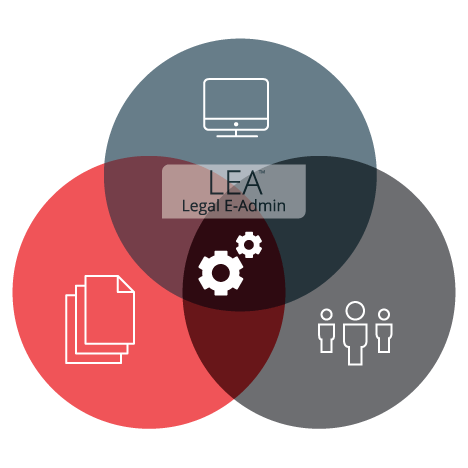 LEA creates motions, subpoenas, retainers, or any other documents, populated on the fly with stored case and client data. Replicate your process on each case based on case type and scenario. Consistent processes equal consistent results. Can't remember what the D.A. told you last month? LEA uses keyword searches to find what you're looking for. Easy as pie. No need to sign into LEA to update your calendar while you're in court. LEA integrates with your phone's calendar app to pull in case-specific events automatically. Stop wondering where that police report is. LEA's got it at your fingertips, whether you're in court, at home, or at the office. LEA lets you accept credit card payments, send invoices, and track case income and expenses all in one place. LEA let's you create a task, assign it to yourself or your paralegal, and then track the completion of each task with ease. How Do We Help Criminal Defense Lawyers? This is an example intake through invoice lifecycle. You decide. The video above might help too. A former client calls you up with a new case. You type in the client's name and LEA auto-links to the client's priors. LEA generates an auto-populated retainer, ready for signatures. You click the button. 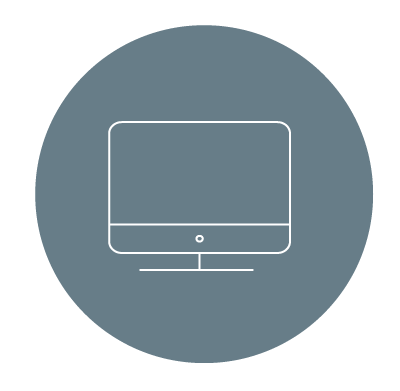 LEA sends your client the retainer for electronic signature. You click a second button. LEA auto-populates your credit card form. You get paid. LEA auto-updates your accounting records. LEA auto-updates your case file with the transaction receipt. You get retained, paid, and your docs e-signed in one spot in under 60 seconds. Everything is updated, everything is tracked, everything is automated with a few button clicks. You need to find out what happened, and your client has a story to tell. 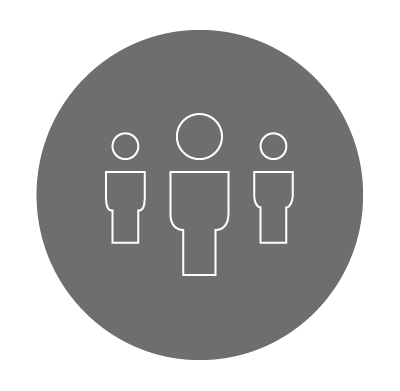 You choose the case type and LEA walks you through the client intake process, asking you the right questions based on case type. A DUI? Let's talk about how your client did on the Rhomberg test, his/her BAC, and the DMV hearing you need to schedule. LEA is pre-configured for that data out-of-the-box. A homicide? No problem. 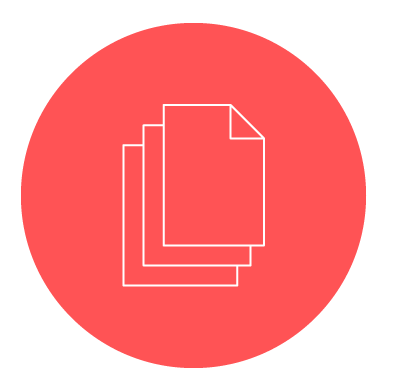 LEA helps you issue spot, track your witnesses, and take unlimited notes that are indexed and searcheable. No more paper intakes, spreadsheets, or fumbling around. You get the right data from your client, and it's accessible everywhere. You're in court and need to know what prison priors your client has, the number of strike priors, and what sentence your client got on their last case. You need to calculate your client's custody credits based on their arrest date, their expected release date based on the percentage of conduct credits they'll receive, and you need to track their future progress review dates. Oh yeah, you also need to find that note to file you created about the alleged victim's propensity for violence. No problem again! LEA's got it all. Don't worry if you forgot your briefcase, just open up your phone and find everything you need. LEA is the intersection of everything a criminal defense attorney needs to manage their practice, their cases, and their clients. In addition to the features mentioned above, of course LEA does everything else too. LEA helps manage your calendar events (Google, Outlook, it doesn't matter), create and assign tasks for you or your staff, record your income and expense accounting transactions, store witnesses and contacts, download your documents and files from the cloud from anywhere...the list goes on and on. LEA does everything you need in one place so you don't have to pay for six subscriptions anymore. All you need is LEA. Fill out the contact form to schedule a demo or send us a message. © Of Counsel I.T., Inc.